This beautiful layered protein cheesecake not only looks delicious but tastes delicious, also! 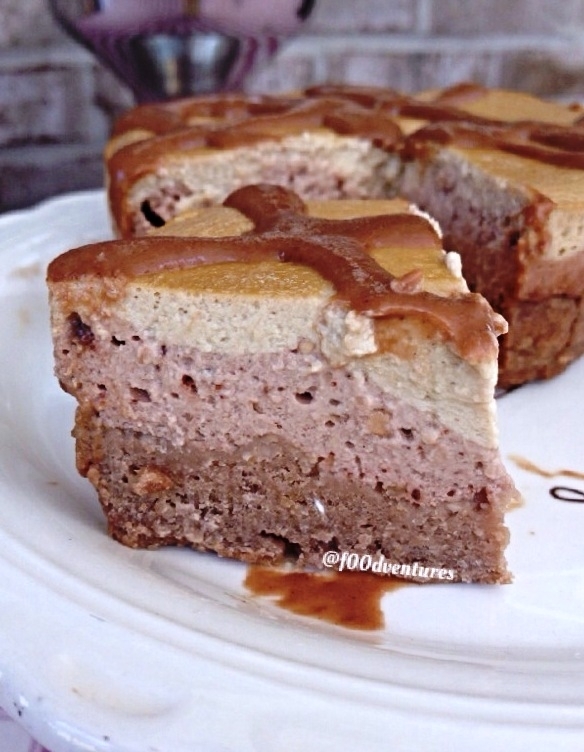 And it is packed full of nutrients so it is a great alternative to traditional cheesecake. Combine ingredients in a food processor to make you crust. Press into 3 mini spring forms and set aside. In 2 separate bowls, combine ingredients to make cream layers. Layer on top of your crust then bake at 350 for about 40 minutes. Let cool then let sit overnight to allow it to firm up. Enjoy next day!